News headlines and television clips provide ample evidence of the military side of the ‘war on terror’: bombing raids against Islamic State fighters in Iraq, special forces incursions in Somalia, or ground operations against Islamist rebels in northern Mali. The killings of civilians by such insurgents generally provide the justification for forceful action. The heat of battle and the atmosphere of urgency often seem to leave government officials and military commanders little time to ask a fundamental question: Can terrorism be defeated primarily through arms? While officials often recognize the ‘soft’ side of combating terrorism, they seem less able to harness enough financing or political commitment to follow through. Even if the resources and will were available, however, identifying the best responses is not easy. Terrorism as such is not always distinguishable from other types of armed strife—and is often labeled so largely for political reasons. Moreover, the factors that precipitate large-scale armed violence are usually multiple, interact in complex ways, and vary greatly from country to country. One way to pinpoint some of the more common and promising areas for action is to look to the experience of conflict prevention efforts, including in Africa (which this article takes as its focus). When asked about the best way to counter terrorist recruitment, the most frequent answer given by government authorities, security officials, civil society activists and others is development. Their understanding of that term may be expansive, encompassing economic opportunities, greater education, improved health care and more active citizen engagement. Or it may be more specific, such as jobs and micro-enterprise support for at- risk youths. Government officials frequently seem more than ready to cite economic factors as contributors to terrorism and other forms of armed conflict, especially if that connection induces donor agencies to provide extra financing. Far less often are they willing to undertake deep-going reforms to tackle the fundamental social and political injustices that also motivate young people to rebel. Surveys and interviews with young former fighters in various African countries and other parts of the world confirm that their reasons for joining insurgencies can be multiple. Many do act on the basis of perceived material interests, believing that victory may bring them jobs, money and other economic opportunities. But apart from ideology or simple self-defense, they also frequently cite social and political grievances: ethnic or other types of exclusion, rights violations, poor governance, and other systemic or institutional failings. 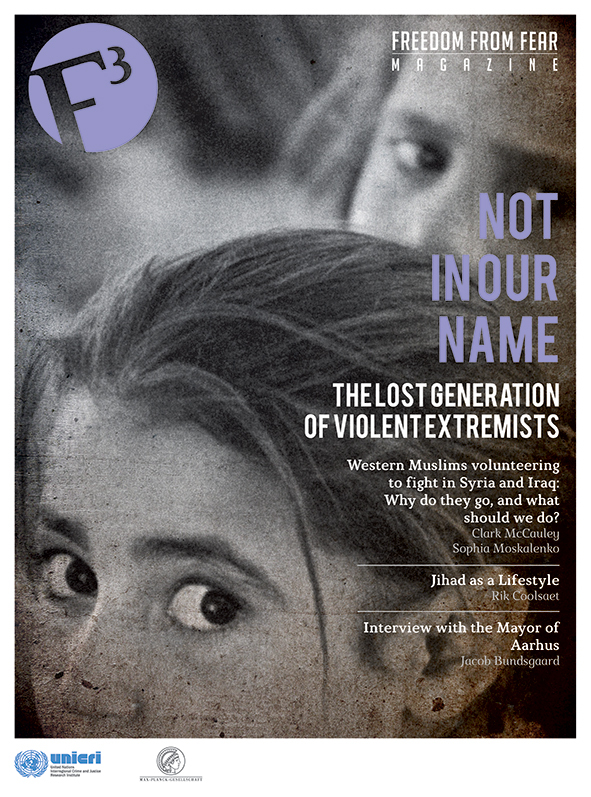 (7) Those who espouse extremist approaches often try to seize on such grievances to secure support. In the language of international peacebuilding, tackling the ‘root causes’ of conflict requires dealing squarely with such inequities and injustices. Yet too often that has remained at the level of rhetoric, with little actual reform. Ernest Harsch is a writer and academic who focuses on African political and development issues. He earned his PhD in Sociology from the New School for Social Research in New York, and currently is an adjunct associate professor of international affairs at Columbia University as well as a research scholar affiliated with that university’s Institute of African Studies. He also worked on African issues for more than 20 years at the United Nations Secretariat in New York, including as managing editor of the UN’s quarterly development journal Africa Renewal. His most recent book is the biography Thomas Sankara: An African Revolutionary (Ohio University Press, 2014), after earlier books on the struggle against apartheid in South Africa and the Angolan civil war. 2 Rosalind Adams and Maxime de Taisne. “Interview with Moussa Ag Assarid, MNLA spokesperson for Europe,” April 3, 2014. 3 UN General Assembly, “The United Nations Global Counter-Terrorism Strategy: resolution adopted by the General Assembly,” 20 September 2006, A/RES/60/288, http://daccess-dds-ny.un.org/doc/UNDOC/GEN/N05/504/88/PDF/N0550488.pdf?OpenElement. 5 DPKO, PBSO, UNDP and DPA, “Joint review of the Priority Plan for Côte d’Ivoire, from 31 August to 4 September 2009,” USA: UNDP, 2009; Kåre Lode, Milfrid Tonheim, Ibrahim Ag Youssouf, and Adolphe Balekembaka Musifiri. 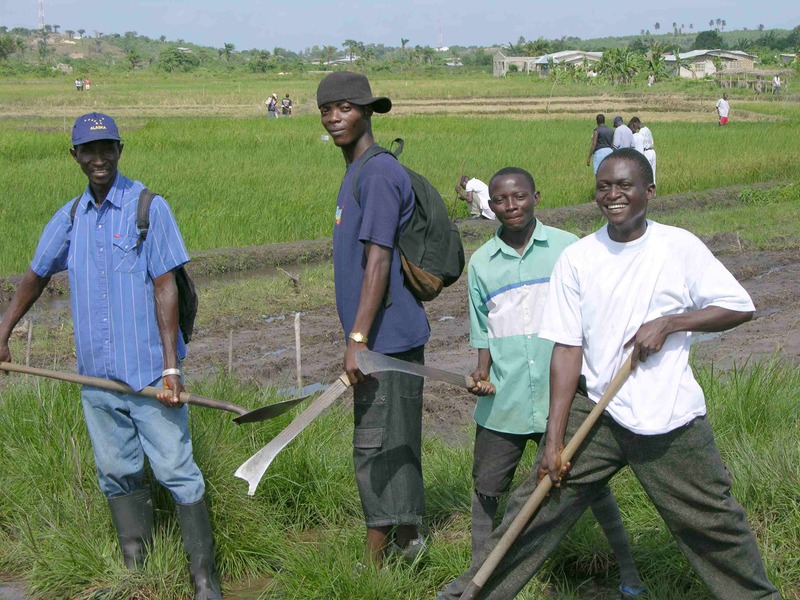 “An independent evaluation of the 1,000 Micro-Projects for Socio-Economic Reintegration of Ex-combatants, Ex-militia Members and Youth at Risk in Côte d’Ivoire,” Côte d’Ivoire: Centre for Intercultural communication, 2009. 6 Daniel P. Aldrich, “First Steps Towards Hearts and Minds? USAID’s Countering Violent Extremism Policies in Africa,” Terrorism and Political Violence, Vol. 26, No. 4, 2014, pp. 523-546; United Nations and the Republic of Niger, “Jeunes, paix et développement dans le region de Tahoua,” Niger: Republic of Niger, 2013; Search for Common Ground, “Peace through Development II,” 2014, https://www.sfcg.org/peace-through-development-pdev-ii/. 7 Rachel Brett and Irma Specht, “Young Soldiers: Why They Choose to Fight, Boulder,” Colorado: Lynne Rienner Publishers, 2004; Macartan Humphreys and Jeremy Weinstein, “What the Fighters Say: A Survey of Ex-Combatants in Sierra Leone Working Papers Series, Center on Globalization and Sustainable Development,” New York: Columbia University, 2004. 8 Séverine Autesserre, “The Trouble with the Congo: Local Violence and the Failure of International Peacebuilding,” Cambridge: Cambridge University Press, June 2010. 9 International Crisis Group, “Central African Republic: Priorities of the Transition,” Nairobi/Brussels: Crisis Group, 2013. 10 Bruno Charbonneau and Jonathan M. Spears, “Fighting for Liberal Peace in Mali: The Limits of International Military Intervention,” Journal of Intervention and Statebuilding, Vol. 8, No. 2-3, 2014, p. 207.